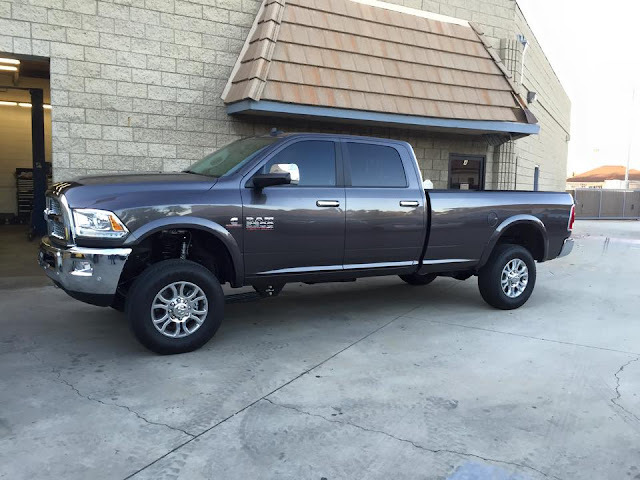 This 2015 Ram 2500 was initially setup with front and rear coil spacers by a dealership. The customer, unhappy with the ride quality of this setup, switched out the spacers for a Carli Pintop 2.5 system. With this setup, the improvement in ride quality was drastic. This truck is now used as both a daily driver and a weekend trail rig. This 2015 Ram 3500 Mega Cab was converted to a long bed right off the showroom floor. It now features a Carli Suspension Pintop 2.5 3500 system, Carli Fabricated Radius Arms, American Force 20" wheels, and Toyo Open Country MT 295/65/20 tires. We were very pleased with the outcome on this one! 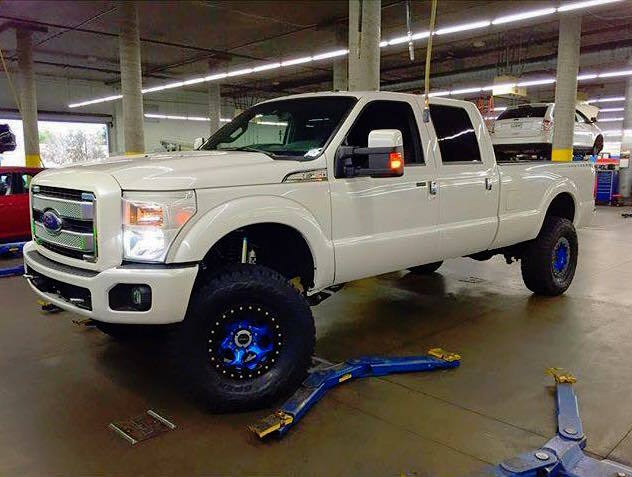 This 2015 F350 Super Duty Platinum features a Carli Suspension 4.5" Dominator system, Carli Fabricated Radius Arms, Carli Long Travel Air Bags, Robby Gordon 17" wheels, and 37x13.5x17 Toyo Open Country MT tires. 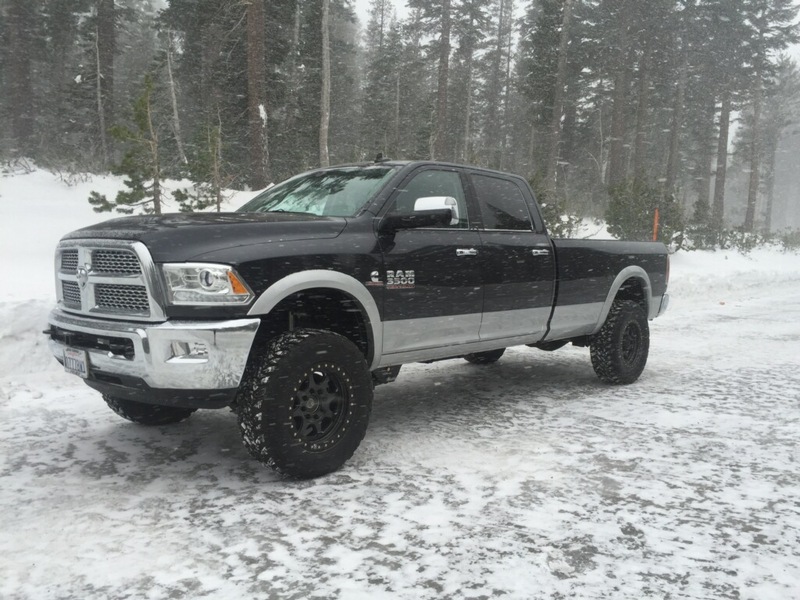 This 2015 Ram 2500 was modified right off the lot. It now features a Carli Back Country 2.0 system, Robby Gordon 17" wheels, and Toyo Open Country MT 37x13.5x17 tires. We were very happy with how this truck turned out both performance wise and aesthetically! 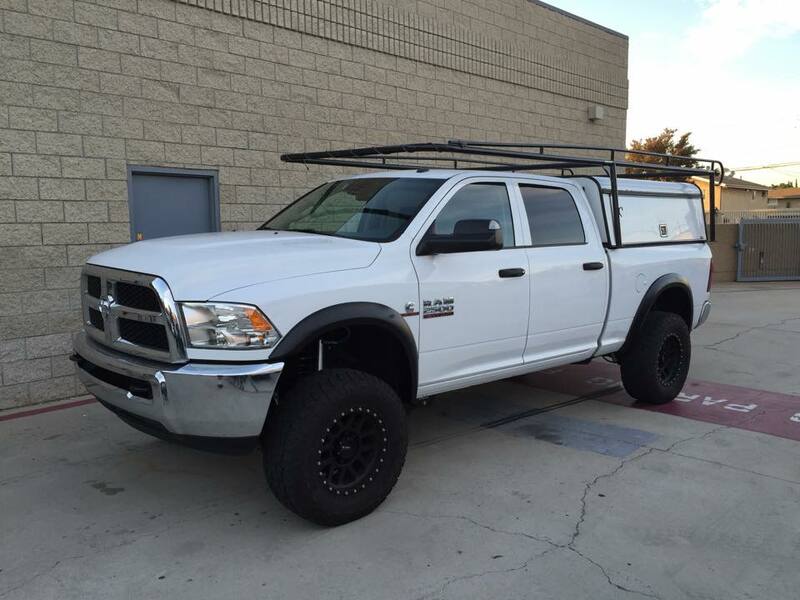 The owner of this 2016 Ram 2500 was already impressed with the ride quality of his truck from the factory, but wanted to know if it was possible to make it ride ever better. 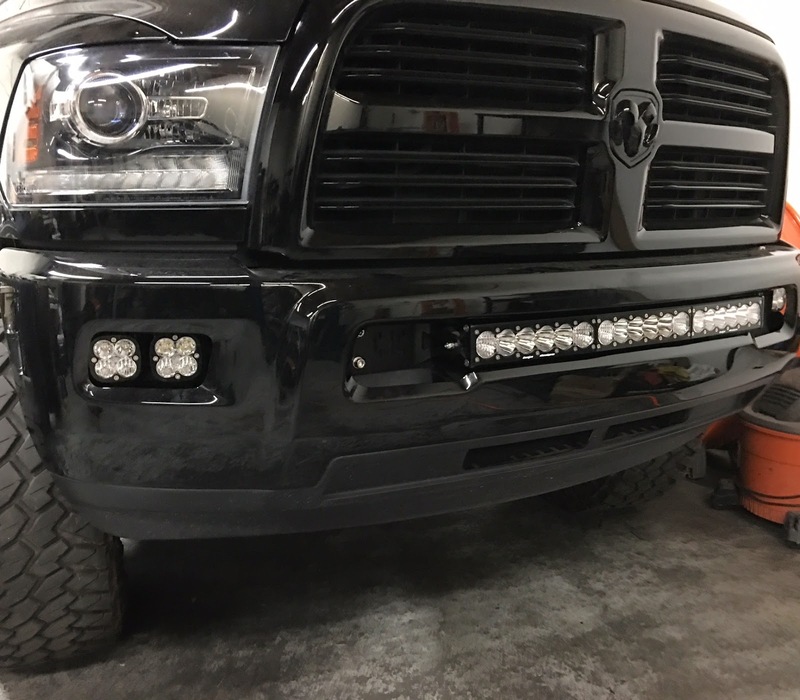 After this Carli Back Country 2.0 was installed, the owner was blown away. Even with stock tires at stock pressure, imperfections and dips on the road were barely noticeable. We look forward to seeing what this truck ends up with for wheels and tires! 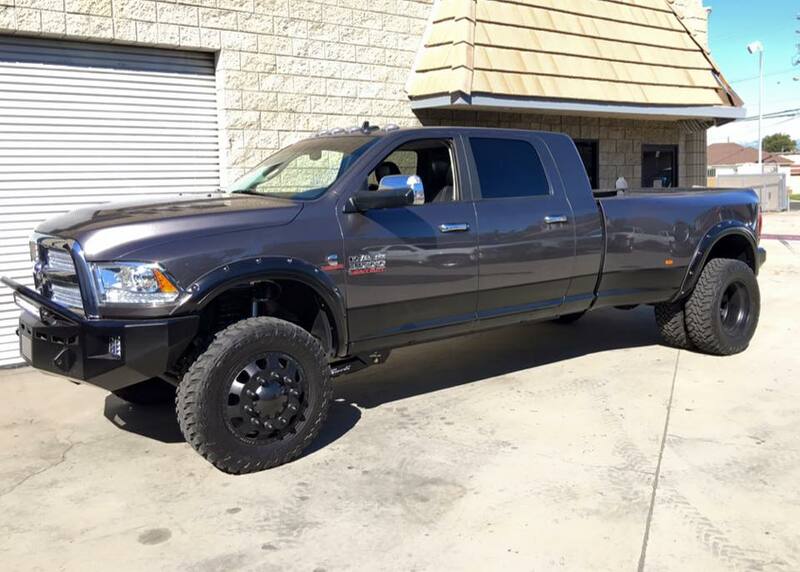 This 2015 Ram 3500 features a Carli Suspension Pintop 2.5, Trail Ready 20" wheels in graphite finish with black rings, and Toyo Open Country MT 295/65/20 tires. With a 6 speed manual transmission, this truck is equipped to tow just about anything during the week and explore on weekends! Check out our new OnX6 Curved 30" brackets for 2003+ Ram 2500/3500 trucks. This truck also features 2 Baja Designs Squadron Pro Lights per opening! 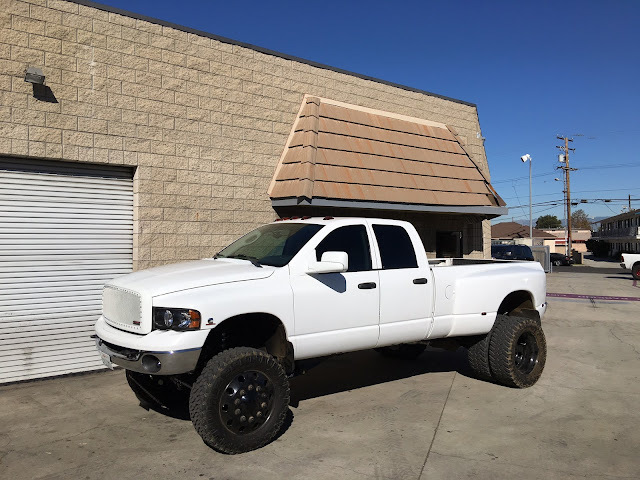 This 2004 dually features a Carli Suspension 6" Pintop 2.5 system with Carli Suspension Full Progressive Leaf Springs, Carli Long Travel Air Bags, 37" Nitto Trail Grappler MT tires, and Synergy Manufacturing Heavy Duty Steering. This truck is purpose built to be able to tow back and forth to sand dunes and be run hard while there. This setup should more than fit the bill!